So I been thinking. Design comes in waves. First it was page curls and drop shadows. Then came glossy buttons and wet floors, followed by shiny badges and rough textures. Today 'flat' is the leading trend in UI design. It certainly defines the look of Web ’13. Even Apple has jumped on the bandwagon. But what comes next? Where do we go from here? Whither 2014? The problem with flat is that we can’t make flat flatter. Flat may be perfection but once you hit 10 you’ve got no where to go. We need one more; and I think I've found it: plaid. 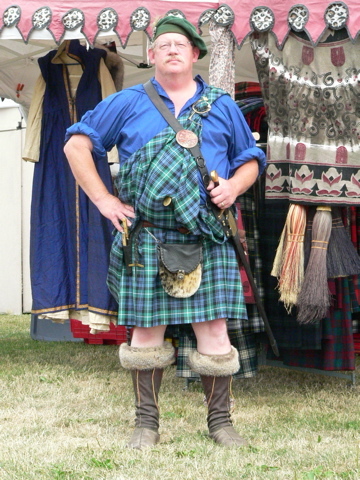 I know plaid may seem to be a controversial choice, but it actually has a lot of things going for it. Plaid is more than just what you get when half of your stripes turn left. Plaid can meet or beat Flat on every level. Plaid has skillz. One of the core principles of Flat UI design is to make the interface controls subdued so that content will be highlighted. Plaid has this in spades. Take a look at this room. The plaid design elegantly highlights the non-plaid potted fern in center. A plaid elephant could be hiding in this room and you’d never know it. Plaid is a highly effective way to hide your design. Flat minimalist UIs are bold. They make a statement. They say: "Hey, here’s my content. Deal with it.” Nothing makes a statement more than plaid. No one’s going to mess with you and your herd of sheep when you're dressed like this. Plaid is timeless. It’s here to stay. In the fashion world some designs go in and out of style but plaid has survived. Endless flirtations with polka dots and checker patterns have come and gone, but plaid is still with us. It has a classic design that continues to survive. FlatUI aims to be authentic. There is nothing more authentic than plaid. While it does originate in real world materials, plaid is not skeuomorphic like other patterns such as leopard print and zebra stripe. Plaid is classy. Who wears plaid? Lots of awesome people. One in particular stands out. Who? James Bond, that’s who. 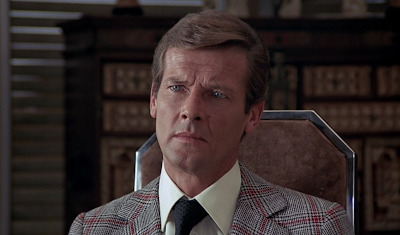 From The Suits of James Bond, possibly the most awesome site in The Internets. And who didn’t wear plaid? The enemies of James Bond. See this guy? This guy didn’t wear plaid. Here he is in his minimalist black and white ensemble sipping his presumably flat cappuccino. No plaid to be seen. I don’t have to tell you how it turned out when these two met. "Well plaid, Mr. Bond. Well plaid." 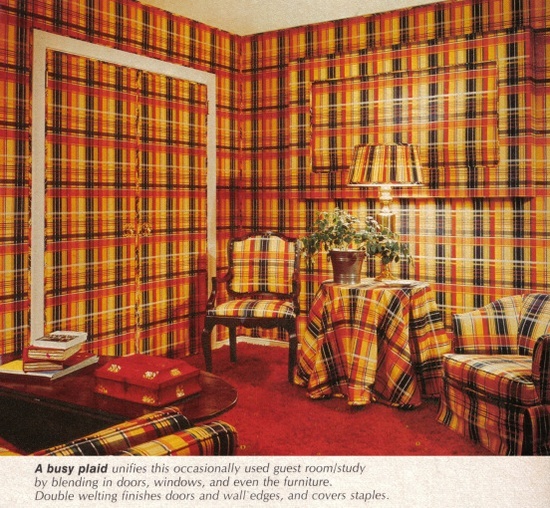 Plaid has a deliciously colorful history. Originally used for straining curds into cheese, this illustrious pattern was little known outside of dairy production until the Great Plaid Revolt of 1763 when members of the Scottish House of Commons disagreed over the proper pronunciation of 'tartan'. Overzealous British soldiers in residence attempted to quell the violence with an ample dose of additional violence, resulting in the death of thousands. (see illustration).